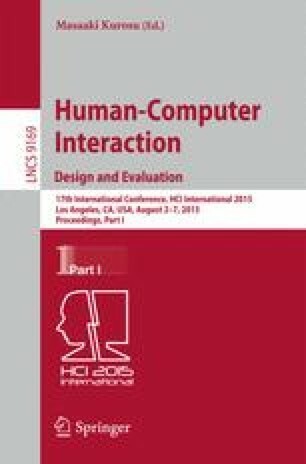 This paper presents a workflow-based concept of passenger information in public transport, in order to ensure a more intuitive and effective usage of mobile passenger information systems. The workflow-based navigation concept is derived from a pattern analysis and a field test of current mobile applications of passenger information, which mainly provide a function-based navigation. The results of a comparative usability test of workflow-based and function-based navigation concepts show, that workflow-based navigation can reduce the number of required tap actions in relation to function-based navigation concepts. Part of this work was funded by the German Federal Ministry of Economy and Technology (BMWi) grant number 19P10003L within the project IP-KOM-ÖV and by the German Federal Ministry of Education and Reserach (BMBF) grant number 01FE14033 within the project Move@ÖV. Special thanks go out to the developers of the prototypes Markus Kniep and Christopher Schauer.